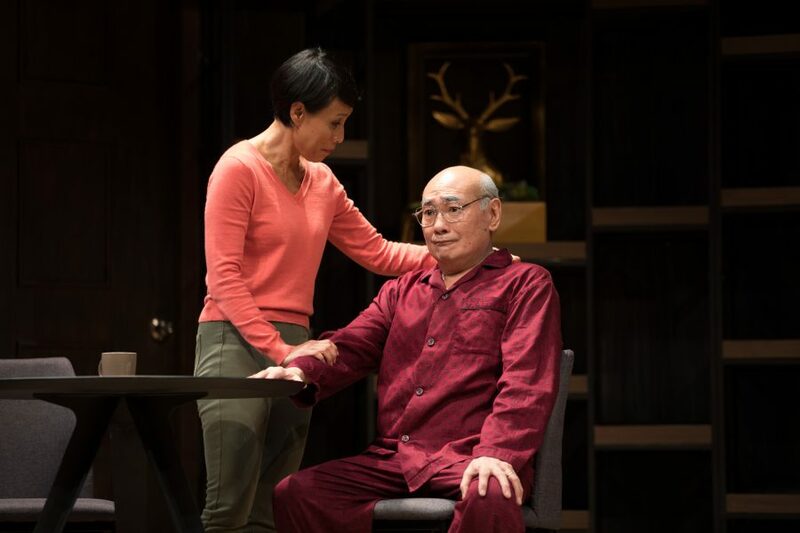 The Father is a poignant and devastating exploration of a 70-year-old man’s deteriorating mind as he sinks under the frightening weight of dementia, and loses his grip on the sanctuary of his home and security of his loved ones. As his mind unravels and his reality continues to warp, we begin to perceive his morphing, crumbling world the way he does, with family members becoming strangers, and strangers turning out to be something even more sinister. 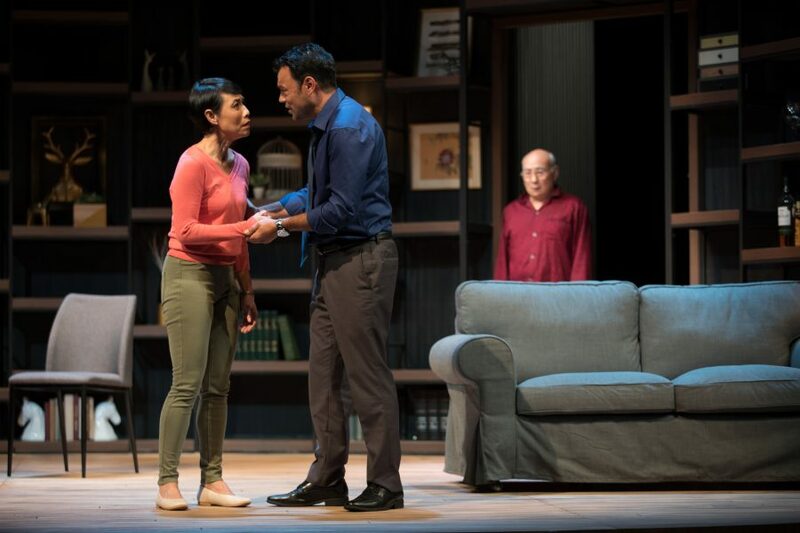 Pangdemonium hopes that this compelling production will inspire people to reach out to those in our community with dementia, as well as their caregivers who are suffering in silence and fear. 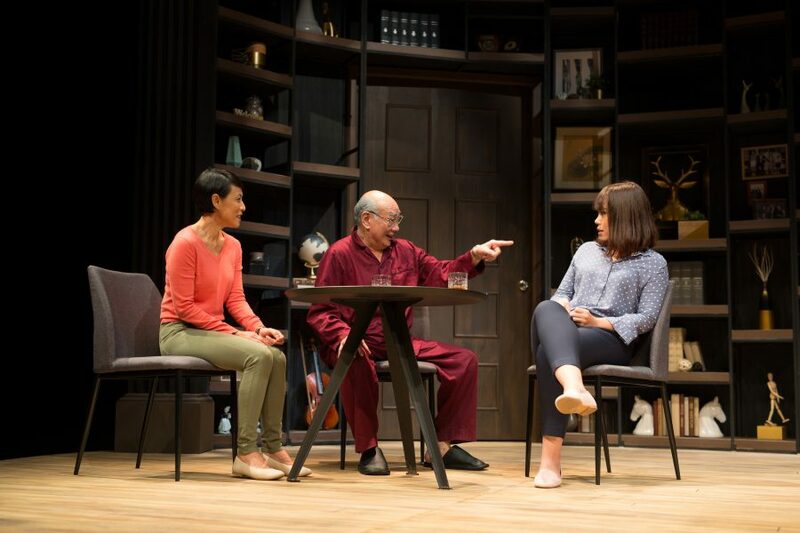 Nominated for Best Play at the Olivier and Tony Awards, The Father is part family drama, part thriller, part mind-bending puzzle. A tale told with gripping suspense, brutal honesty, and profound compassion, it asks the urgent question: When you’re losing everything you know and love, who will care? 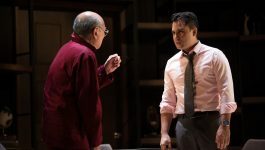 “This Father is hard to forget...Tracie Pang’s truly heartrending adaptation...Lim is stellar as the mercurial Andre...He is evenly matched by Tan as his long-suffering daughter...The success of the play lies in how it employs theatrical devices to make the confusing, non-linear world of a dementia sufferer relatable to a person of sound mind…THE FATHER is terrifying. 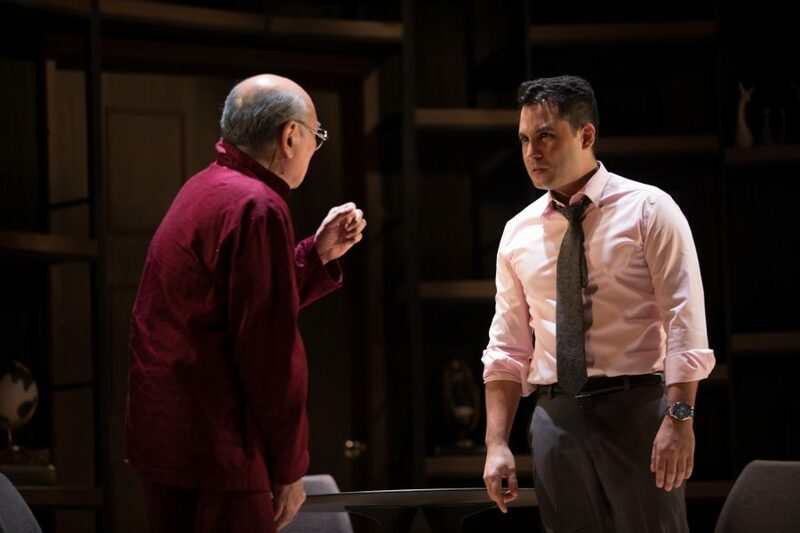 “The Father by Pangdemonium is a slow but superb burn - wrapping you completely into that mass of contradictions that is dementia. 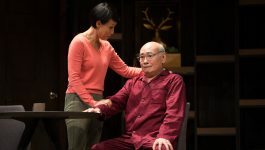 “Subjects the viewer to a visceral and immediate first-person experience of symptoms alluding to dementia...the lighthearted effervescence of Lim Kay Siu’s André drives the play and makes the protagonist memorable and lovable...Pangdemonium has carved out a niche for itself, staging thoughtful and intense dramas that shine a light on marginalised or overlooked communities. 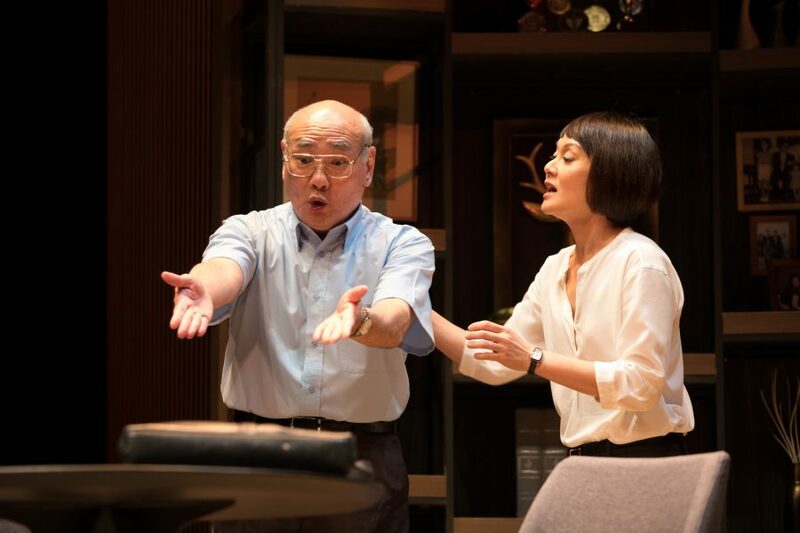 “Deceptively simple but devastatingly executed...Lim Kay Siu is perfectly cast - his performance transforms Andre into a completely sympathetic character...also anchored by Tan Kheng Hua, who brings a sharp emotional edge as Andre’s daughter...What makes The Father so terrifying is that everything is set up to make even the audience feel as if they’re caught up in Andre’s dementia, with swift set changes that leave audiences paranoid and questioning which version of Eucien Chia’s claustrophobic set is the real one. “What is impressive is the truthfulness in portraying the infuriating affliction of dementia from the point of view of a sufferer. 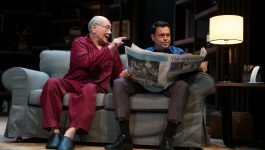 The performers poured their heart into sincerely portraying the raw emotions of dementia sufferers and their caregivers, bringing to life anguish, turmoil, fear, and the occasional mirth that we feel, just as much as the characters do. “Thanks for the outstanding performance. Gave me an insight into the intricacies of the world of a dementia patient. 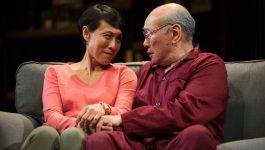 The play is so well woven in how it puts together the tension between someone suffering from dementia and his loved ones. 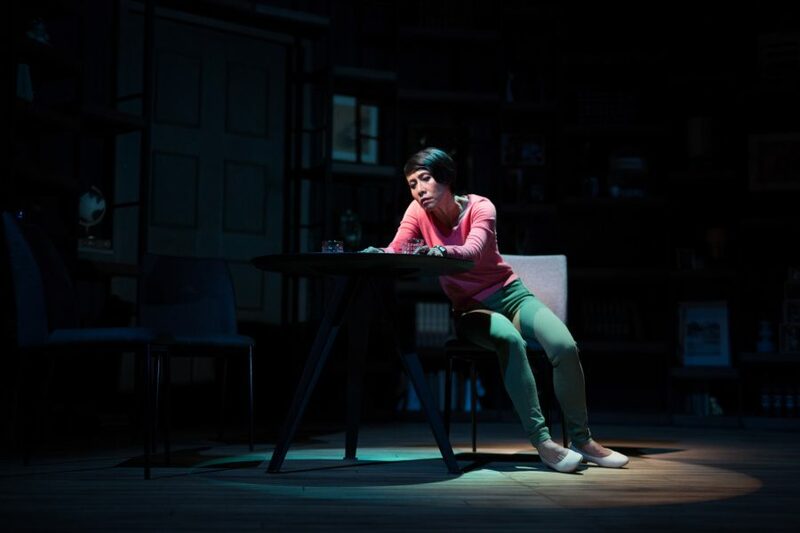 The fears, insecurities, love as well as how the use of humour can both be beautifully light-hearted and yet painful when we put ourselves in their shoes forces the audience to think on a deeper level. “OMG - that was an amazing night of theatre - I can't tell you how much I enjoyed the evening - you really kept me on my toes - i just thought it was brilliant at every level. I am so pleased I got to see the show. To make an audience experience what it might be like to have dementia, i just thought was brilliant. “Thank you Pangdemonium for staging THE FATHER, and allowing me to understand on a very intimate level what my loved one experienced during her final moments. 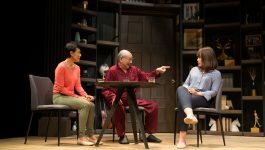 This dementia-focused play innovates, entertains, psycho educates, and may cause some heart breaks. “A big thank you to Pangdemonium, the actors and the crew for putting up such a riveting and heartfelt show. Thank you for using your art to tell important and timely stories. “I just wanted to say that I really enjoyed "The Father". It helped me understand better how dementia affects not only the person, but the family around him. I happen to be studying occupational therapy, and could be working with clients with dementia in the future. 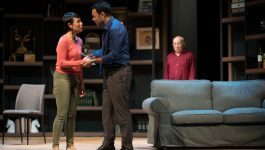 The play has really inspired me to be more empathetic towards my future clients, and it motivated me to work harder and do my best in my studies so that I can be a pillar of support a family needs in these vulnerable and tough times. “To date this is my favourite Pangdemonium production. Hands down. I was floored. This has touched me more than words can say. A thought provoking, insightful and raw look into the difficult, painful and confusing journey of Alzheimer’s. This was beautifully and tastefully executed on all levels. “Riveting from the get go. This was an ensemble piece with stellar performances by all, deft direction, great sound and lighting designs, and a solid production team working their magic backstage. All of which added to the overall effect of making you feel the same sense of bewilderment that someone with dementia goes through in their daily lives. Frightening and heart wrenching.This play hits you in the guts but it also had so many humourous moments. “Thoroughly enjoyed The Father. 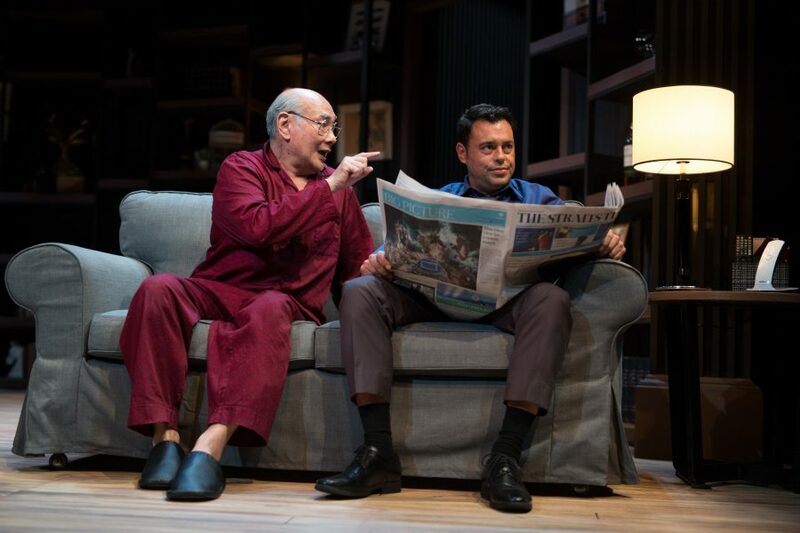 Very strong cast, impressive seamless stage production, well researched subject. 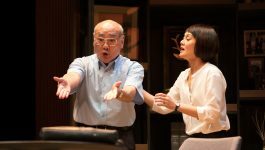 It is courageous and far sighted of Pangdemonium to tackle such an emotional, sensitive subject, very close to home for many people. 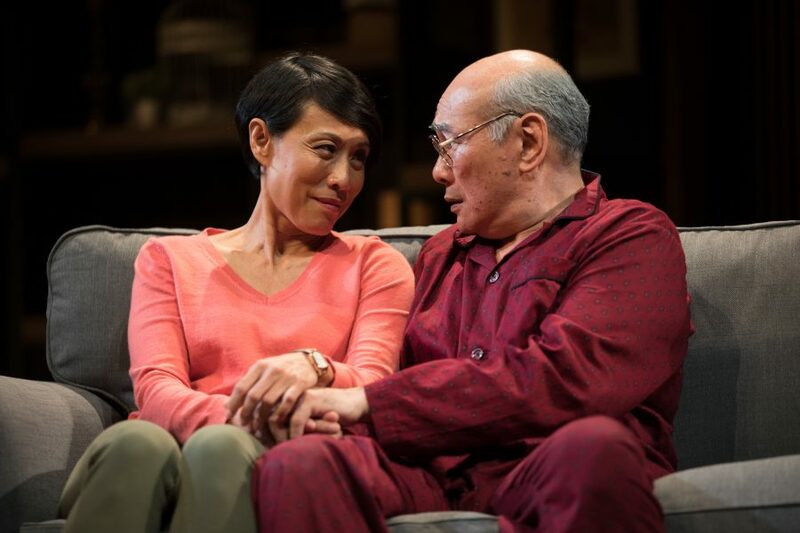 “As someone who's seen the effects of Alzheimer's first hand, I loved it. Every bit of it. My only regret is I didn't get to watch it five years ago and understand the confusion that went on in my mother's mind a little better.